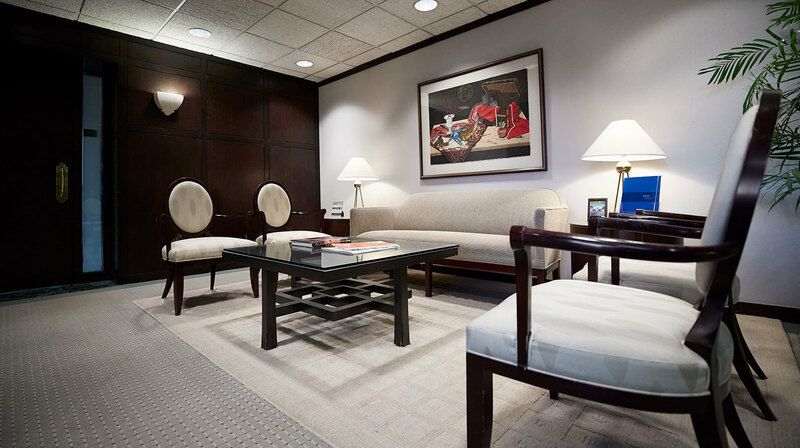 The real estate law practice has consistently been a major focus of Williams, Williams, Rattner & Plunkett. More than half of the firm’s professionals regularly practice real estate law, and we actively leverage this broad experience on behalf of our clients. We provide expert advice, professional legal services, and proven litigation skills to our clients on a local, regional and national basis. Our real estate expertise rivals that of our large firm competitors, with the efficiency and responsiveness only found in a smaller law firm. Our land use and zoning practice is unmatched in southeastern Michigan.